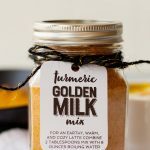 This Homemade Golden Milk Mix could also be called "Sweet and Spicy Anti-inflammatory Turmeric Latte,” but that doesn’t have quite the same ring to it. 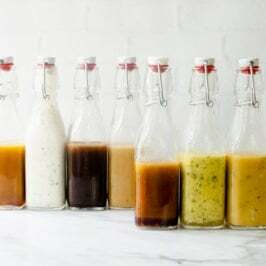 Make some for yourself, or as a great homemade gift! 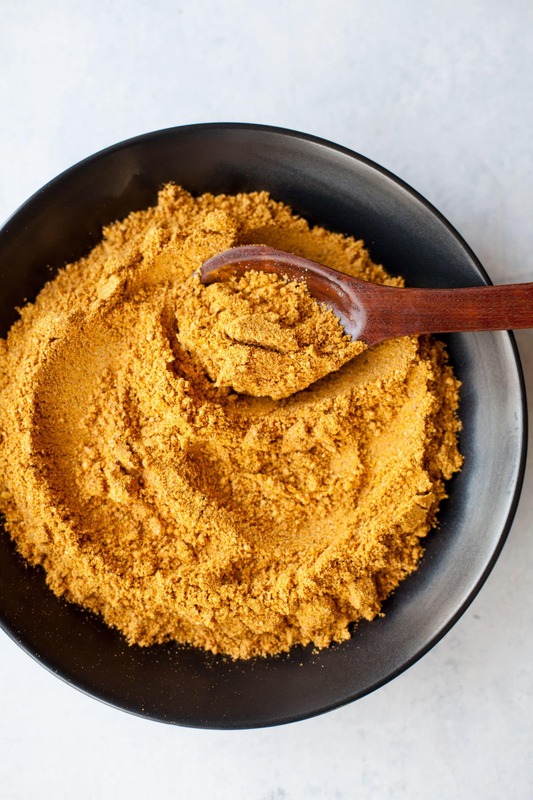 Does it feel like turmeric came out of nowhere and now everyone is obsessed with it? I mean, obviously, I know that’s not the case (personally, I’ve been rocking turmeric when I can bread and butter pickles for years—and I’m about 97% sure I didn’t start the trend with my pickle production), but it’s definitely having a bit of a moment right now. And for good reason! 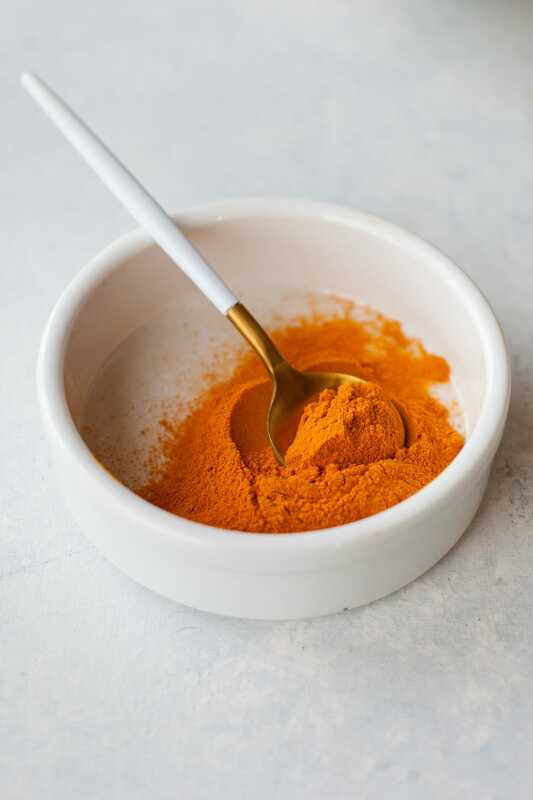 Turmeric is one of the very best anti-inflammatory spices out there—and even better is that it’s readily available, relatively affordable, and really delicious (which, trust me, is sooooo not the case with all medicinal herbs and spices—blech). 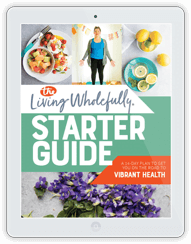 The health benefits of a diet rich in turmeric have been well documented, so I’m not going to go into it here (this article from Dr. Weil is a good starting point, if you’re interested). But I am going to talk to about my two favorite ways to consume turmeric. First up, I make a wicked good Turmeric Chicken Zoodle Soup which we eat at least once a week during the winter—I swear it’s been helping keep wintertime colds from ruining our lives. I’ll be sharing that recipe coming up in January, but for now, I want to share with you my second favorite way to eat turmeric (and it just happens to make for an excellent holiday gift)—Homemade Golden Milk Mix! 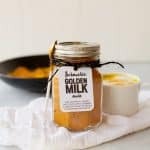 I have to be honest, I think “Golden Milk” is a bit of a branding nightmare—but that’s the name that someone came up with and, alas, it stuck. I would much prefer to call this, “Sweet and Spicy Anti-inflammatory Turmeric Latte” because it sounds much more appealing, but I’m not sure anyone would Google that phrase. So we’re going with Golden Milk. 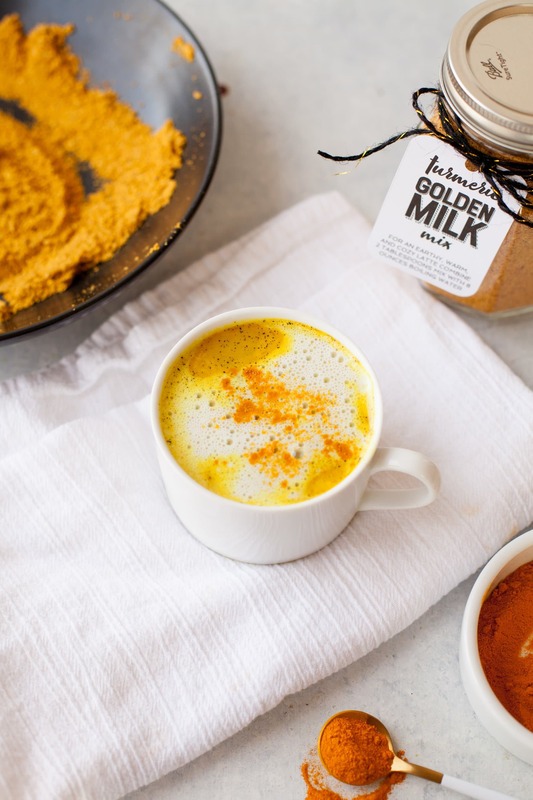 But at it’s core, Golden Milk is a beautifully anti-inflammatory latte. 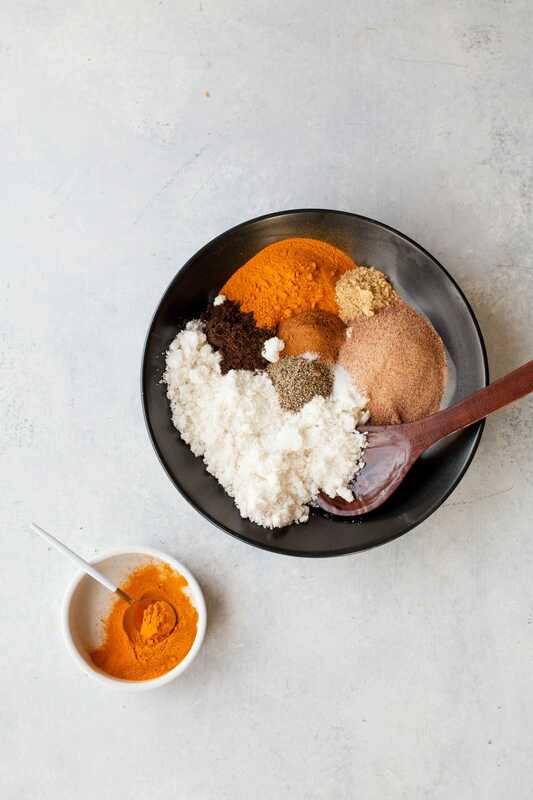 It’s rich, earthy, sweet, and has a little bit of a kick thanks to black pepper (black pepper helps the body use the compounds in the turmeric—plus it adds a wonderful spicy bite). 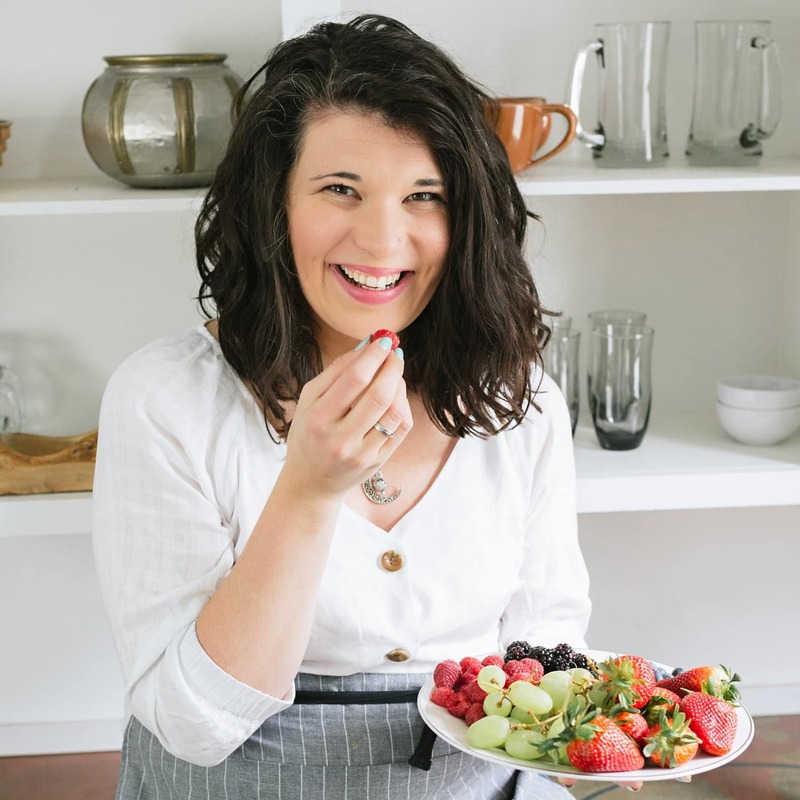 I make mine up with full-fat coconut milk (fat helps your body absorb the beneficial compounds in turmeric), and it’s just the best little wintertime afternoon treat. To make it even easier to make my mid-afternoon pick-me-up, I’ve started pre-making Golden Milk Mix and storing it in a jar in my pantry. Think of it like grown up hot cocoa mix. I just mix two heaping tablespoons with some boiling water (or hot coconut milk if I’m feeling decadent), go at it with my frother, and BOOM. Super speedy Anti-inflammatory Turmeric Latte Golden Milk. I was mixing up a cup the other day, and I thought, “You know what, this would make an awesome holiday gift!” And here we are, kids. 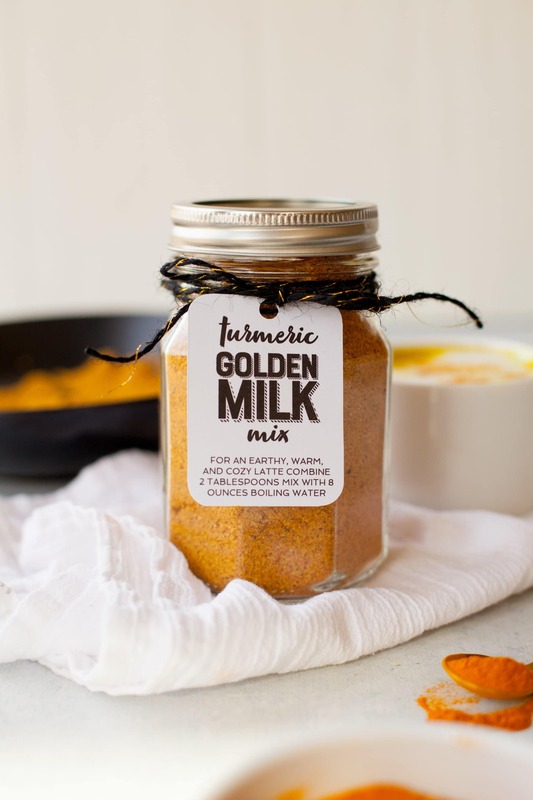 Homemade Golden Milk Mix. Perfect for giving to all your loved ones. I’ve included instructions below both for making the mix in bulk and for whipping up my favorite cup of Golden Milk with the mix. I’ve also added labels that you can download for free in the recipe. Happy holidays! 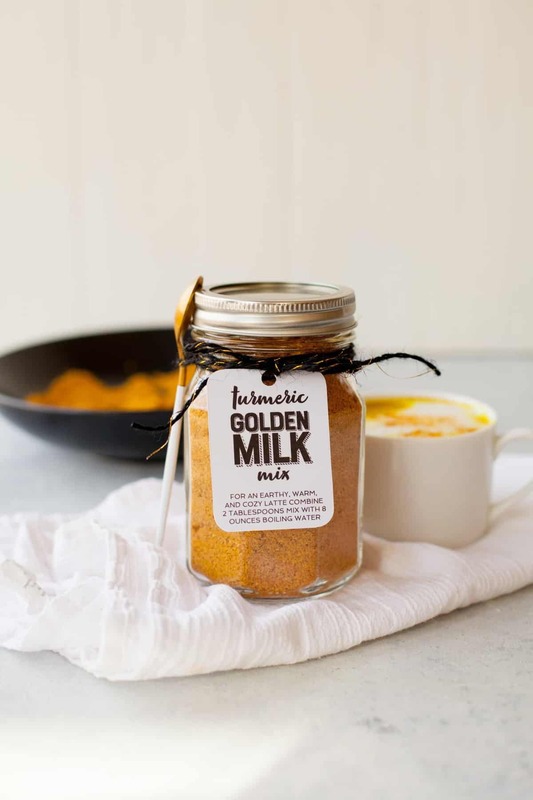 This Homemade Golden Milk Mix could also be called “Sweet and Spicy Anti-inflammatory Turmeric Latte,” but that doesn’t have quite the same ring to it. Make some for yourself, or as a great homemade gift! If using whole vanilla beans, slice the beans in half lengthwise using a sharp knife. Scrape the vanilla flecks out of all four halves into a medium bowl. OR, if using vanilla bean powder, add that to a medium bowl. Combine two heaping tablespoons of the Golden Milk Mix with 8 ounces of boiling water or hot coconut milk (for a richer drink). Whisk until frothy and smooth (a frother works for this, too!). Sprinkle top with additional cinnamon or turmeric, if desired. Enjoy! Trouble finding coconut milk powder? Check the baking section of a major supermarket—sometimes they have it next to the canned coconut milk. 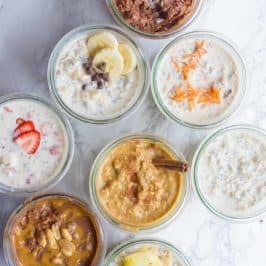 I’ve been buying mine from Thrive Market because it’s waaayyyy cheaper, and if you sign up through this link, you’ll get $20 off your first three orders at Thrive! Coconut powder sometimes can be lumpy—you can also mix this up in the food processor to get a nice, smooth powder. Date sugar is just dried and ground-up whole dates. 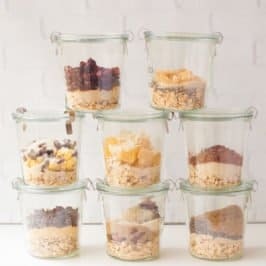 Check your health food store, or sub in equal amounts of another dry sweetener (coconut sugar, maple sugar, sucanat, etc.) if you can’t track it down. I’ve had this last in the pantry for at least a month with no problems. I tend to go through it a lot quicker than that, though. 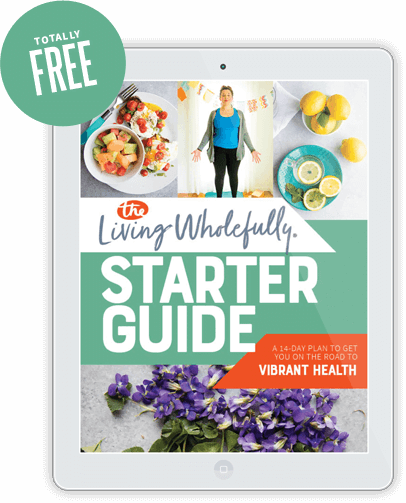 Download your free printable labels here. I’m so ready to try this! Already rushed out to buy the ingredients. I love it. I tried this. Really very Delicious. Love this! I’ve been wanting to drink more golden milk, but the process of making it at work just seems like a hassle. I’ve got a jar of mix on my desk now, and it’s the perfect afternoon treat, just need hot water! You say “anti-inflammatory.” Can I assume you’re talking about intestinal gas? 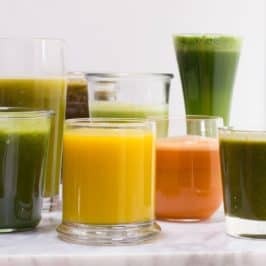 If so, how effective is this turmeric drink in reducing or eliminating gas? Because of MS, I am immobile and have some serious digestive dysfunction. Anti-inflammatory across all systems of the body! So yes, it might help your digestive issues. I looked up your recipe after seeing a 3.7 ounce jar of golden milk mix in Whole Foods for 15 dollars. 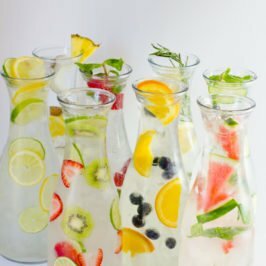 I made this with monkfruit sweetener (0 calorie sugar alternative) instead of the date sugar. It turned out great! I am not able to download the printable tags – it says access denied?